Students participate in novel, hands-on inquiry-based lab investigations. 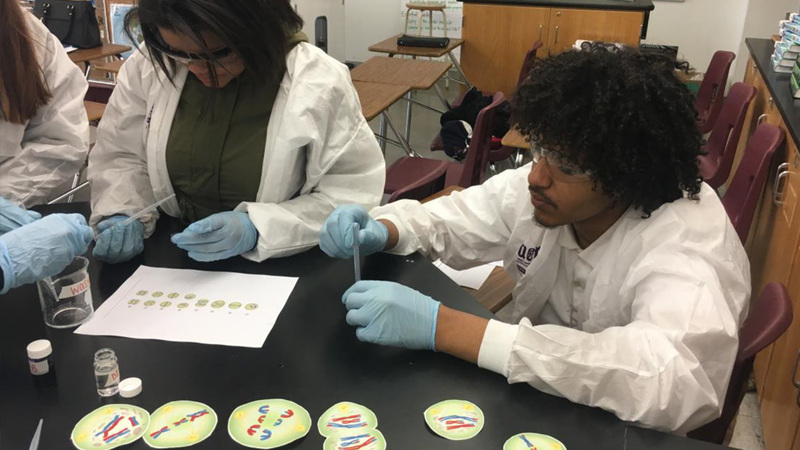 Provides an in-classroom, hands-on science education enrichment experience for 9th-10th grade biology students, delivered and facilitated by near-peer mentors (post-baccalaureate STEM majors). Includes novel, inquiry-based, NGSS-aligned investigations and mentoring provided by near-peer mentors via regularly-scheduled visits to the classroom. Goals: to improve student engagement and interest in science education and careers, increase student understanding of scientific concepts, and support local schools and teachers in their efforts to provide quality education in science, technology, engineering, and math (STEM). Builds on foundational work from decades of implementing the summer GEMS program and supporting STEM internship programs at the Institute. Near-peer mentors: NPMs are post-baccalaureate students recruited from local universities studying science and pursuing careers in STEM. They serve as both teachers and mentors to classroom students, delivering modules and serving as role models for academic and professional success. 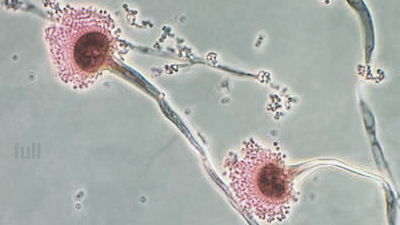 Hands-on biology modules: Approximately 30 unique investigations have been developed to reflect authentic research and provide students with practical applications. Modules are designed to be novel, hands-on, inquiry-based, and to support the NGSS. Modules can and will be adjusted/tailored to support current curriculum and be most beneficial to teachers and students. Evaluation: Program evaluation is based upon information obtained from participating students, such as pre- and post-program surveys. All evaluation methods are approved by both the WRAIR and school district Institutional Review Boards. Students have the opportunity to learn from highly motivated and knowledgeable near-peer mentors who deliver engaging hands-on scientific modules while also providing academic and career mentorship. 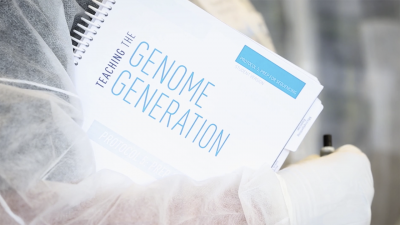 Teachers receive regular in-classroom support, the opportunity to collaborate with practicing research scientists, access to equipment, as well as hands-on experience and training in the delivery of modules. 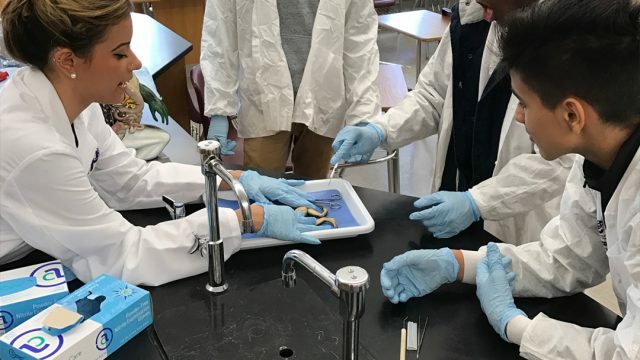 Participating schools have the opportunity to build connections with scientists and universities in their community, and gain free services for their students. 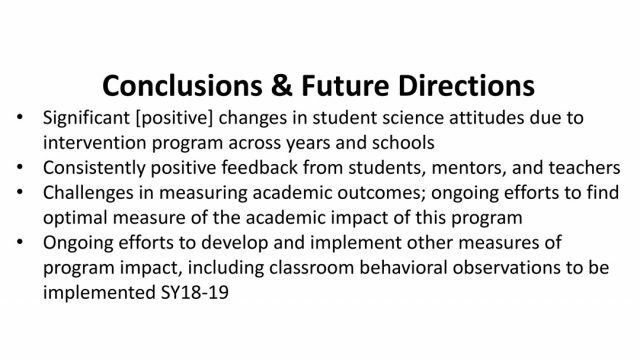 Pilot data from our programs that incorporate novel, hands-on inquiry-based modules taught by near-peer mentors illustrate positive and beneficial STEM learning and attitude changes for high school students, teachers, and near-peer mentors. Minimum of two classrooms of 9th or 10th grade on-level biology students. Ideally, these classrooms are taught by the same teacher. Classroom teacher(s) interested in receiving classroom support. 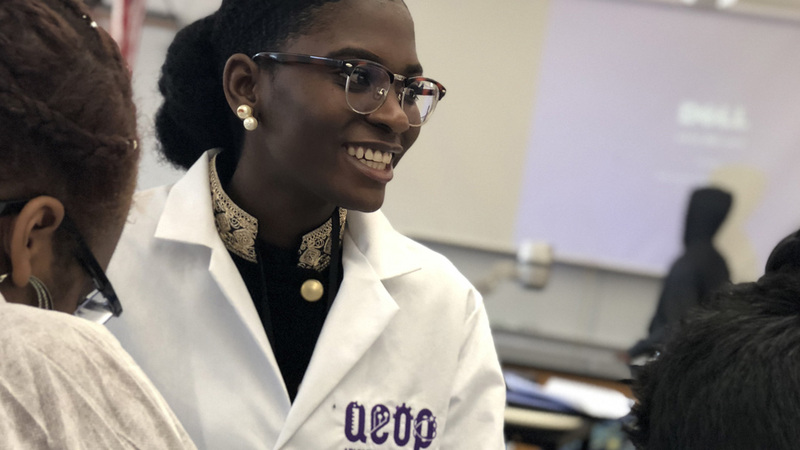 Classroom teacher(s) must be willing to remain in the classroom during the laboratory investigations and participate in collaboration with the WRAIR and near-peer mentors. These collaborative efforts include supporting both the timing and logistics of classroom visits (including alignment to curriculum and current classroom lessons), as well as the associated research efforts. A typical enrichment classroom visit consists of the following. NPMs and program staff communicate with classroom teachers in advance to arrange timing and select a hands-on laboratory investigation that appropriately aligns with the curriculum. NPMs may provide teachers with pre-lab questions and/or preparation for students to complete the day before an enrichment class visit (no more than 10 minutes in length, and approved by the teacher in advance). Because laboratory activities are scheduled according to the teacher’s curriculum timeline, the pre-lab questions will not take away from the teacher’s class time—questions only give the teacher a suggested way to introduce a topic that they are already on schedule to introduce. NPMs arrive approximately 15–20 minutes in advance of enrichment class period start to complete set-up in the classroom. All materials (including related content presentation, student procedures, task worksheets, etc.) 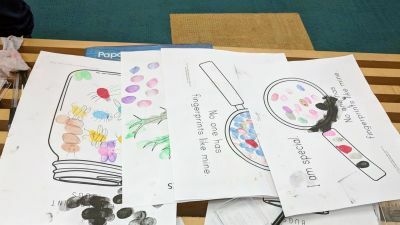 required to complete the investigation are provided by the enrichment program; teachers are not asked to do any additional prep work or provide any materials for the enrichment class visits. Within a single class period, NPMs lead a brief (10–20 minutes) content introduction and lab investigation overview. Students are divided into small groups (at a ratio of approximately 6 students per NPM), and complete the investigation within those small groups as facilitated by the NPMs. For many of these, student groups give a short presentation or summary of their results to their peers. NPMs conclude the class period with a short debrief and discussion of the investigation and students’ findings. 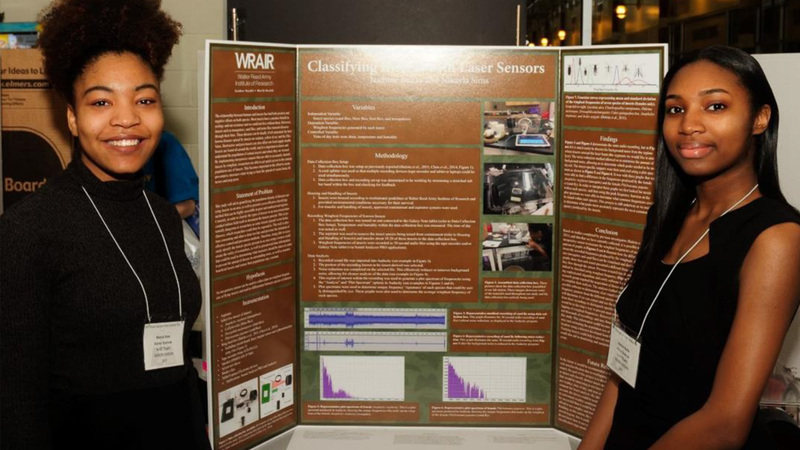 This SEPA application from the Walter Reed Army Institute of Research seeks to create and implement 20 novel hands-on inquiry-centered activities specifically aligned with the curricular indicators in a General Biology course in highly disadvantaged high schools beginning with Northwestern High School in Prince George’s County Maryland. The biology modules will be taught by near-peer mentors/well-trained college students to comprehensive general biology students, those deemed unprepared in terms of college preparation in math and science, from mostly under-represented groups in scientific professions. 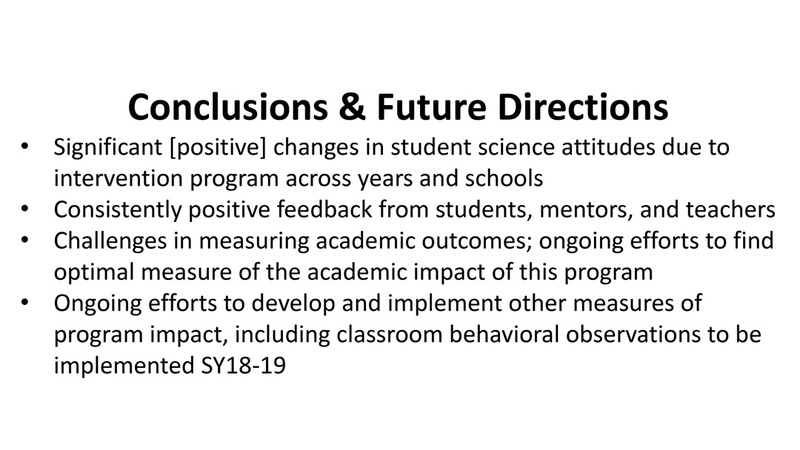 The proposed program outlined in this application seeks to perform efficacy evaluations through attitude surveys and specific task-based assessments of this in-classroom intervention. The hands-on activities and near-peer mentor training materials will be available on a Wiki further developed through this project. Moreover many of these inquiry-based activities will utilize available apps on smart phones for their classroom implementation. 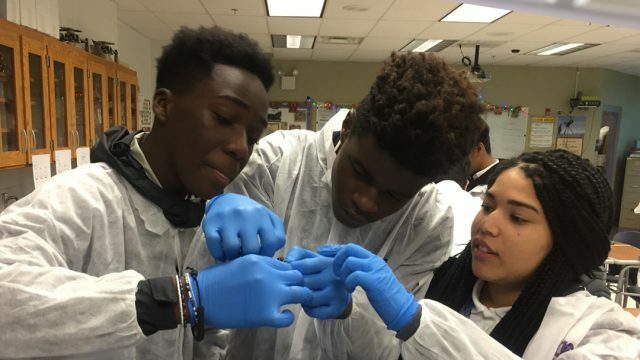 The hypothesis is that near-peer mentors/well-trained—often minority college students in biology and biomedical programs at area colleges and universities or recently graduated from them—can improve the attitudes and concept learning of students in a 10th grade general biology course in Maryland. 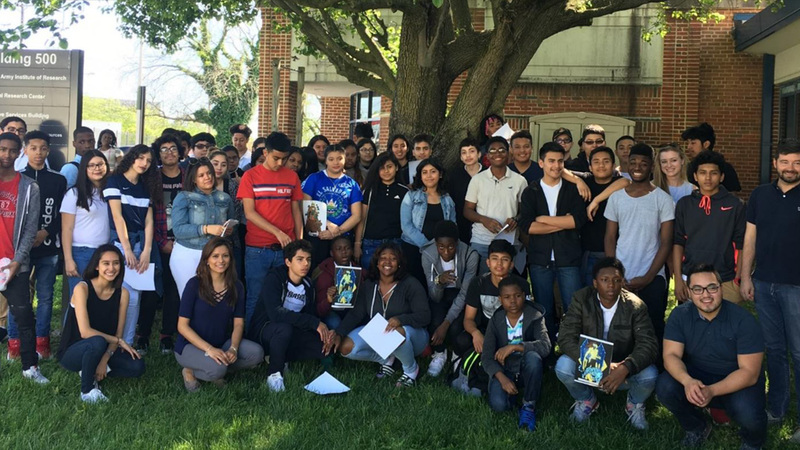 This study will also evaluate high school assessments from this cohort of students from this high school with a paired demographically matched high school in Prince George’s County. Dissemination of the materials and program will be accomplished in the paired school where intervention did not occur but in a subsequent year of 10th grade General Biology students. Additional schools will be involved in dissemination in Prince George’s County Public Schools. The Specific Aims are as follows. 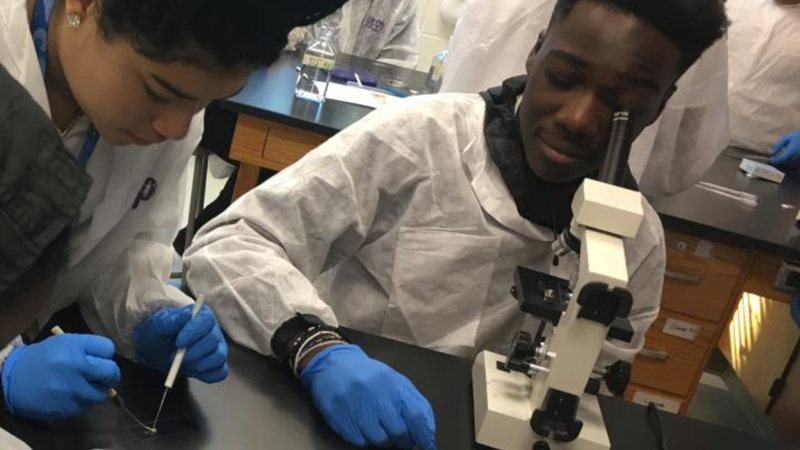 1) To provide in-school in-classroom internships for general biology students through weekly investigations/mentoring provided by college interns (termed near-peer mentors). Approximately 20 original inquiry investigations will be developed to reflect authentic research and provide students with practical applications. 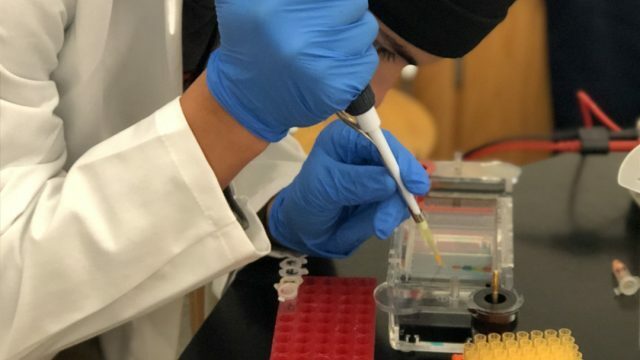 The investigations will reinforce the six expectations or concepts of biology required by Maryland’s High School Assessments. 2) To provide underserved students in selected Prince George’s County high schools with opportunities to practice science through learning fundamental laboratory skills and doing investigations with scientific methodology that encourage thoughtful analysis of their data and critical reflection on its meaning. 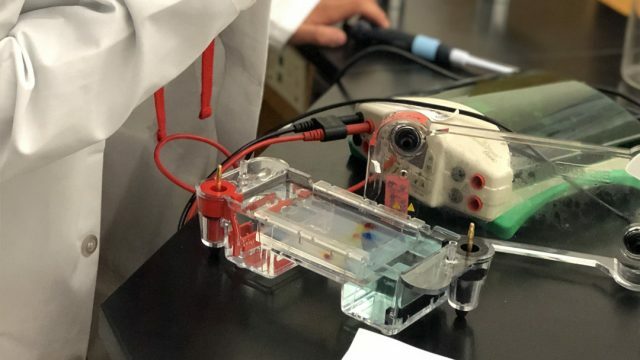 The laboratory skills become increasingly complex to parallel students growing conceptual understanding from the investigations with growing technical abilities. Smart phones and tablets with scientific apps will be used during experimentation. 3) To support undergraduates and recent post-baccalaureates (near-peer mentors) in a joint research and education internship. Near-peer mentors mature in technical skills laboratory management abilities and research design proficiencies while simultaneously mentoring secondary students and improving their own oral and written communication skills. A Wiki resource will be created/augmented as a resource for these activities. 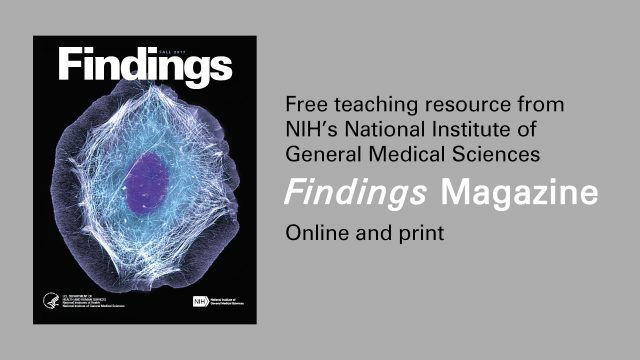 4) To give classroom teachers the opportunity to learn innovative strategies for uniting scientific concepts with laboratory investigations and their accompanying process and skills. The Wiki resource site with all available activities created under this project will be available to teachers. Each year, our program works with two to three biology classrooms at a local under-resourced school. For SY18–19, we are preparing to work with our fourth school. Classrooms sizes are typically 25–35 students. 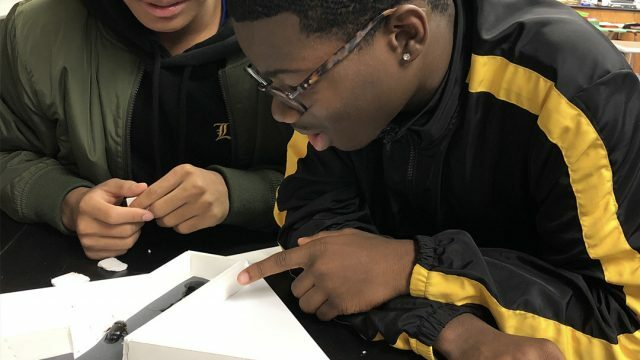 Following enrichment, we continue to support teachers and schools by offering access to supplies and curriculum, professional development training opportunities, and for several teachers, we have been able to send mentors into classrooms one to two times per month, to offer a “limited support” version of the enrichment experience. Comparison of pre- and post-science attitude surveys show that students have a greater desire to do science, feel a greater self-efficacy about their ability to be successful in science, would consider science as a career, and place a greater value on scientific knowledge. Qualitative feedback from students, teachers, and mentors, are universally positive. Students love the program and wish mentors could come more often. Teachers cite the extra help in the classroom as a huge benefit to both themselves and their students, offering the chance to do activities they could not otherwise offer. Mentors note that the experience is one that offers great personal and professional growth, and for several of our mentors, it has helped shape their next career step to include a greater emphasis on teaching or mentorship. A key point is that we provide opportunities to a population with minimal access and work with biology students who are at a crossroads—many will decide in 9th grade if an interest in science and evidence-based decision-making will be part of their life perspective. As part of this program, approximately 30 novel, inquiry-based, NGSS-aligned modules have been developed and implemented in the classroom. We plan to make these accessible to teachers both within and beyond the district this program supports. At least one has already been published in NSTA’s Science Teacher magazine.